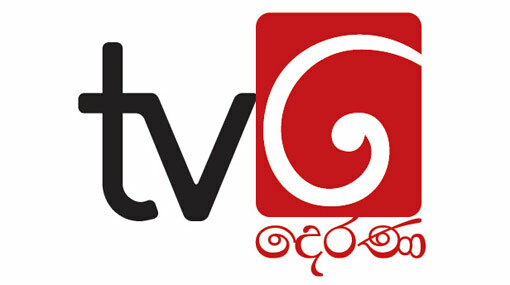 TV Derana’s “Wada Pitiya” won the award for Best Political Programme of the Year – 2017 at the 14th edition of Raigam Tele’es. Meanwhile ‘Singhagiri Studio’ was adjudged the winner of the award for Best Musical Programme of the Year 2017. Ada Derana also bagged an award for Best News Report of the Year – 2017 for the “Ukussa” segment on the killing of ‘Galgamuwa Dala Puttuwa’ - one of the most iconic tuskers in Sri Lanka. Nayanathara Wickramarachchi of TV Derana’s hit teledrama ‘Deweni Inima’ took home the award for Most Popular Actress of the Year. The tele-awards ceremony is currently underway at the Nelum Pokuna Theatre in Colombo. Nominations for 18 awards under the category of “Excellence in Tele-drama”, and 19 awards under the category of “Excellence in Television Media Programmes” were announced at the nominations evening on March 9. Recipients of awards under other categories; Jury Awards, Popular Awards, Awards of Appreciation and Awards for Channels will be announced at the final event today (24).